D.A.R.T.’s staff participates in the annual Collaboration is the Key training event. Before D.A.R.T. was organized in 1994, local families had nowhere to go to escape the abuse, fear and trauma they experienced at home. At the time, the Ruston, LA Mayor’s Commission for Women had been addressing this problem with donated resources for several years, but statistics from local law enforcement indicated that domestic violence was a problem in our community, and that problem was growing. D.A.R.T. began its mission of helping keep families safe with one full-time and one part-time employee. A very active board of directors and a core group of volunteers shared responsibilities with the employees. Our first shelter could house eight people in a large back room of the building, with staff offices situated at the front. In the following years, D.A.R.T. obtained more funding and more employees, and in 2001, the agency acquired a larger home for its shelter with separate administrative offices in downtown Ruston. The new shelter can house up to twelve people and offers four separate bedrooms for women or men and their children. In 2015, funds were raised to create a separate children’s building on the shelter property, which is now used for D.AR.T.’s weekly children’s group as well as other special events. Since D.A.R.T. was founded, it has grown from two employees to twenty-one. Its service area has grown to include seven parishes (Lincoln, Jackson, Union, Claiborne, Bienville, Winn and Grant), with each parish having a D.A.R.T. office and a rural advocate. D.A.R.T. has been recognized at a state level as a model of a community-based, grassroots effort to recognize a serious problem and join forces to combat it. The agency provides crisis intervention, shelter, free and confidential counseling for children and adults, and a children’s program for young people who have experienced or witnessed abuse at home. D.AR.T. also has a legal advocate who assists victims in filing protective orders and understanding their legal rights. Community education and awareness is also a vital part of DA.R.T.’s mission. They create, organize and hold a variety of public speaking and awareness and training events throughout the year for organizations, churches, law enforcement, clergy, business and clubs. They also partner with local schools and universities to create awareness events on the topics of dating violence and stalking. D.A.R.T. 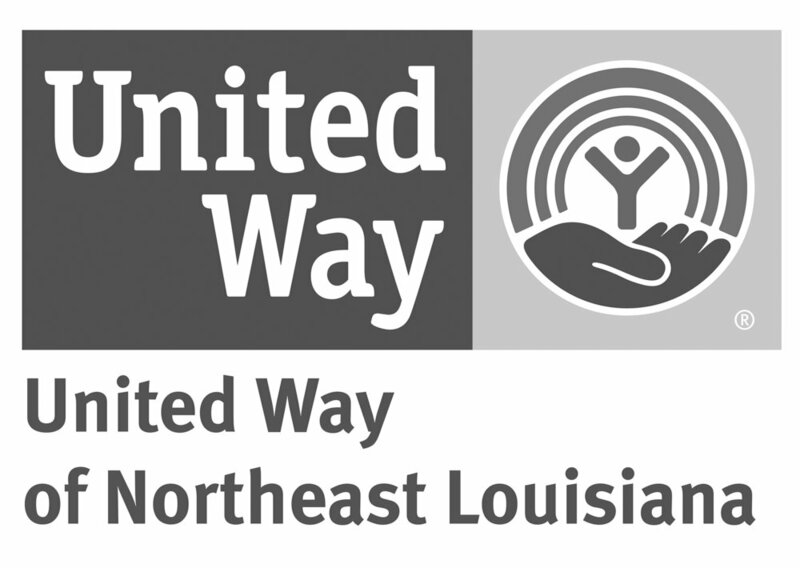 is preparing to celebrate twenty-five years of service to North Central Louisiana. In that time, thousands of victims have received help from D.A.R.T., approximately 900-1,000 per year. In addition, as part of its mission, D.A.R.T. continues to provide ongoing education and awareness to the communities it serves in the effort to help keep families safe.